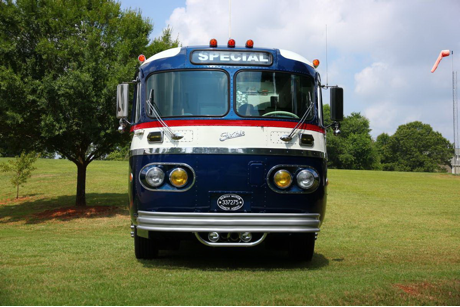 There are some superb Flxible Starliners conversions out there, but this one is the best! From 1913 all the way to 1996, the Flxible Company has created all kinds of vehicles. From large coaches, buses, and even hearses and ambulances. 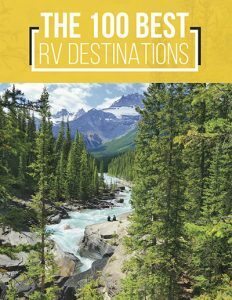 Even though the company never dabbled in motorhomes, we’ve seen some pretty cool RVers convert Flxible Buses into motorhomes such as the one below. You’ve got to see this conversion of a Flxible Starline. It’s absolutely magnificent. Just look at the detail of the design. The interior of this converted bus is a sight for sore eyes. 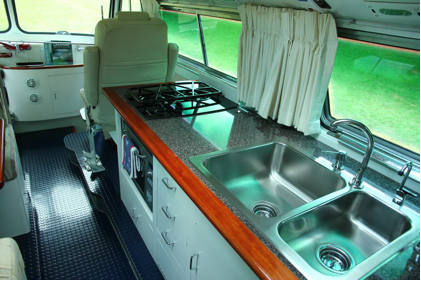 You can really tell how much work was put into converting the bus into a motorhome just by looking at the kitchen area alone. Interestingly enough, this converted motorhome can go up to 80 mph when driving on the highway. 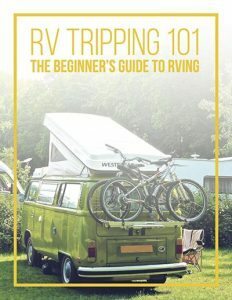 That’s incredibly fast for a motorhome, and it’s all thanks to the new Cummings turbocharged diesel engine equipped with a six speed transmission. That’s incredible! This conversion is valued at approximately $235,000, and we can definitely see why! The front suspension is completely independent, also known as a “Torsolastic” suspension. There’s a kitchen, a bathroom, air conditioner, and even twin beds in the back! 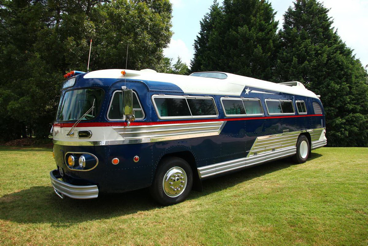 We’re incredibly impressed with how this RVer converted an original 1957 Flxible Starliner bus into this amazing motorhome. Seeing as how it’s valued at$235,000, we can only imagine how much blood, tears and sweat went into converting this from the inside out. We salute you!